So you have 48 hours to kill. Wondering what to do, where to go? Head for Kildare. No matter what type of short break personality you are, this county will exceed your expectations. 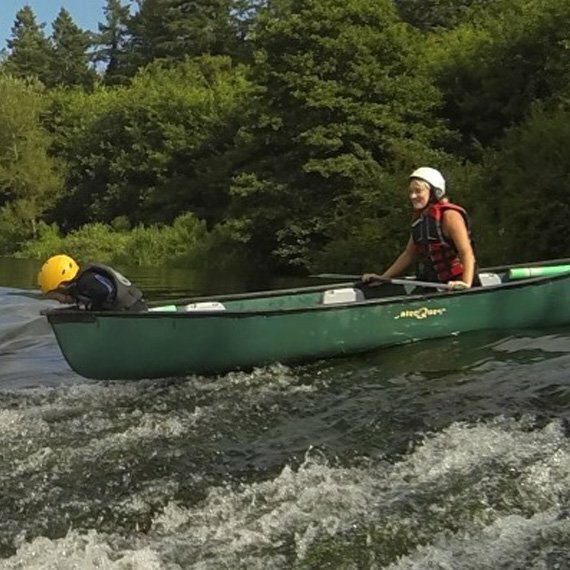 With three major rivers, the Barrow, the Liffey and the Boyne, etching their way through this magnificent landscape, water activities are an obvious choice for the outdoor adventurer. 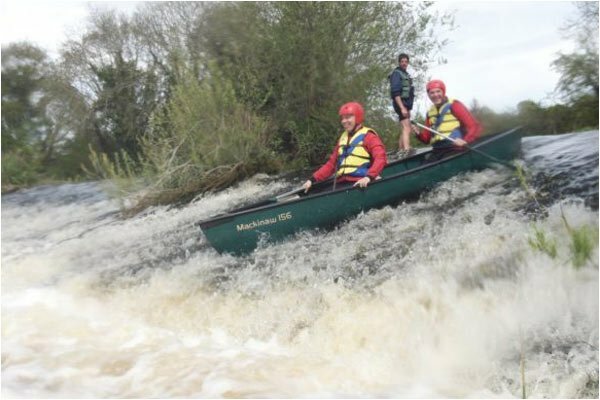 Grab your bait and tackle and head for the Angling Club in Athy for the perfect fishing experience, and after you hook a whopper, ditch the galoshes for a wetsuit and jump in a canoe with Go With The Flow River Adventures. This water trail along the Barrow takes the adventurer through wooded valleys, quaint villages and quiet corridors home to an abundance of wildlife. You crave escapism, a place where you can quiet the mind and pamper those weary limbs. 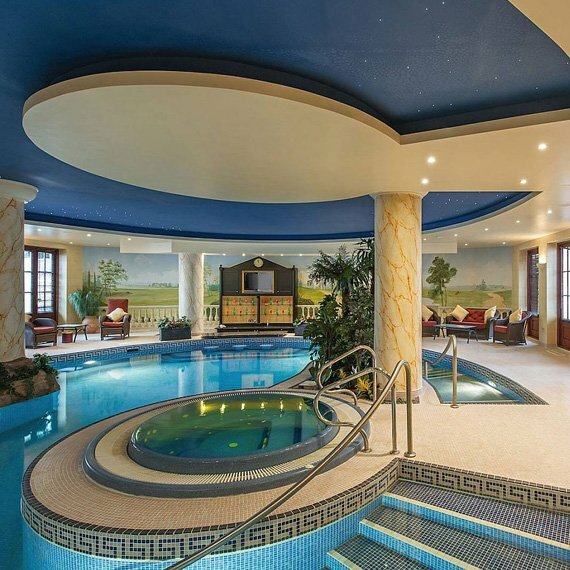 The 5 star K Club, the 4 starred Carton House and Osprey Hotel, and Killashee House each boast sumptuous spa facilities. Spend a day or two having your skin scrubbed and polished, pores cleansed and muscles massaged and emerge refreshed, revitalized and invigorated. Then get an early night – lay your head down on the plump pillows at these hotels or your self-catered cottage or B&B. 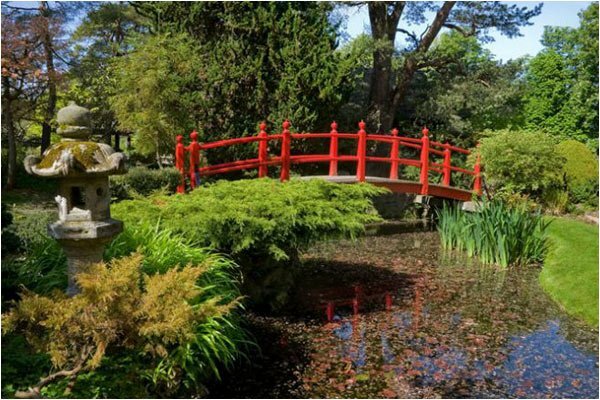 Kildare is increasingly popping up on the radar of heritage hunters thanks to its impressive offering of architectural and historical gems. 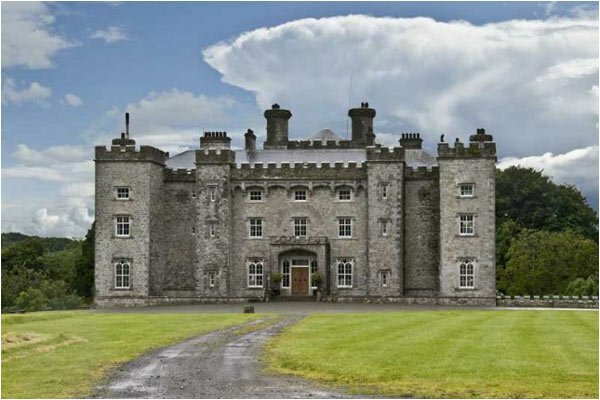 Embark on a day of cultural exploration with the Arthur’s Way Trail across Northeast Kildare. A cycling and walking trail, in just 16 km, Arthur’s Way links many of the historic sites associated with Ireland’s most famous brewers – the Guinness family. Visitors are invited to explore Celbridge – where Arthur spent his childhood, Leixlip – the site of his first brewery and Oughterard graveyard – Arthur’s final resting place near his ancestral home. 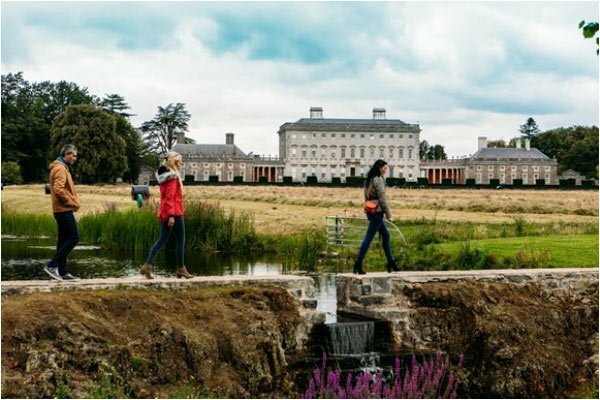 With many attractions and heritage sites en route, a key highlight is a visit to Castletown House, the jewel in the county’s architectural crown. 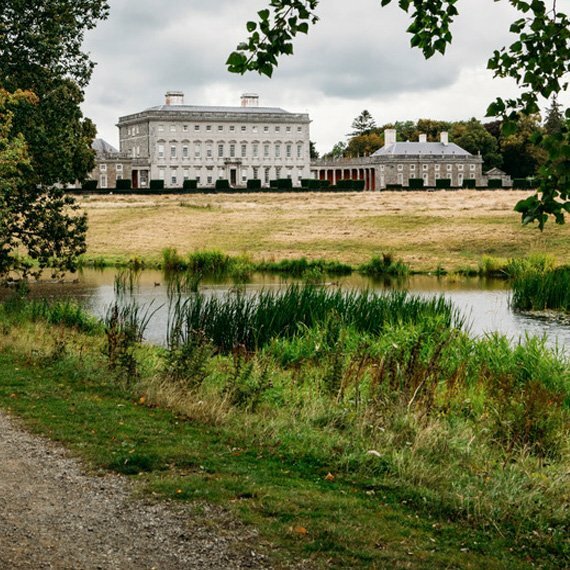 Built in the 1700s, this is Ireland’s largest and earliest Palladian-style house and daily tours run from March to October. Who doesn’t like a bargain? With up to 60% off top fashion labels such as Anya Hindmarch and Kate Spade and chic homeware brands this shopping mecca is a must. Spend the day browsing the rails, then lunch in L’Officina Dunne & Crescenzi and hit the rails again for even more bargains. The following day, take a trip to the Museum of Style Icons and Newbridge Silverware Visitor Centre to browse the memorabilia and splendid Showrooms. For the horseracing set, Kildare, also known as the Thoroughbred County, is synonymous with equine excellence. Spend a weekend at the home of Irish jump racing at Punchestownor at the headquarters of flat racing at The Curragh with meets running from March to October. 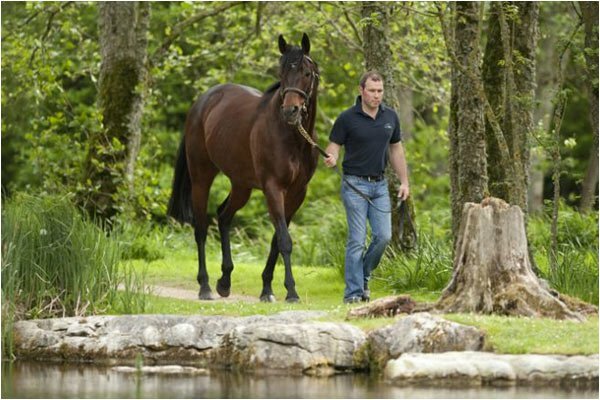 A visit to the museum at the Irish National Stud where the skeleton of arguably the finest steeplechaser ever, Arkle, is housed, is also hotly tipped to be a winner. 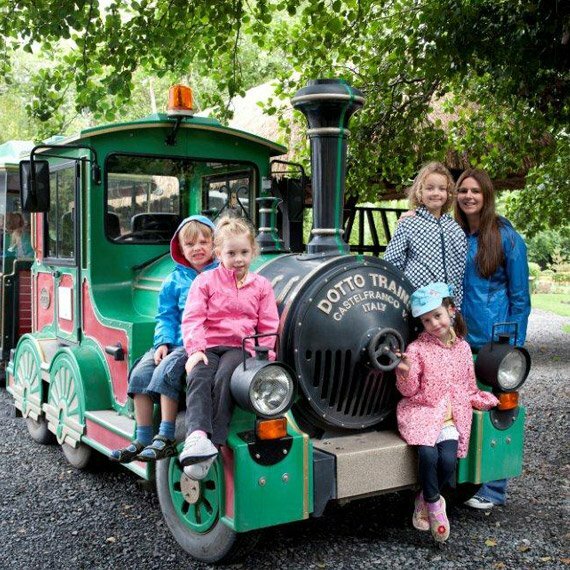 Keep the family entertained with a trip to Lullymore Heritage and Discovery Park with its trail through the Bog of Allen, pet corner, indoor and outdoor play areas and treasure hunts. If your gang are up for a challenge then a visit to The Kildare Maze, Leinster’s largest hedge maze spanning an acre, is a must. The venue also has a 9-hole crazy golf course, a sand pit for the wobblers and, for the more adventurous, an activity trail and zip wire. 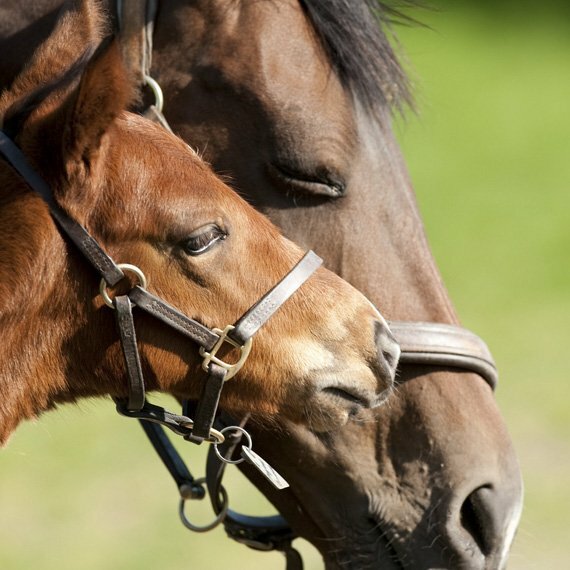 Then let your children take the reins at Abbeyfield Farm with a family horse trek through stunning countryside.